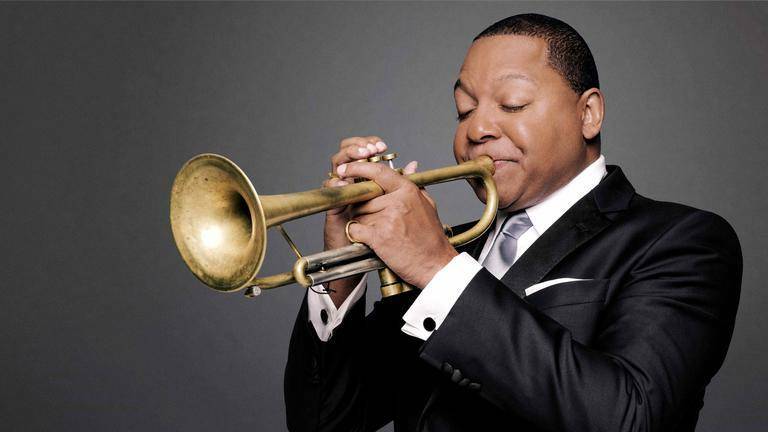 Marsalis’ core beliefs and foundation for living are based on the principals of jazz. He promotes individual creativity (improvisation), collective cooperation (swing), gratitude and good manners (sophistication), and faces adversity with persistent optimism (the blues). With his evolved humanity and through his selfless work, Marsalis has elevated the quality of human engagement for individuals, social networks and cultural institutions throughout the world. 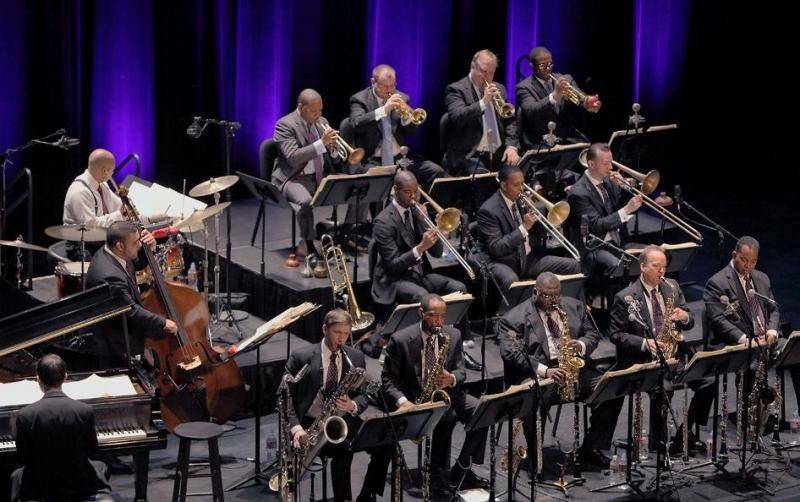 The Jazz at Lincoln Center Orchestra is an American big band and jazz orchestra led by Wynton Marsalis. 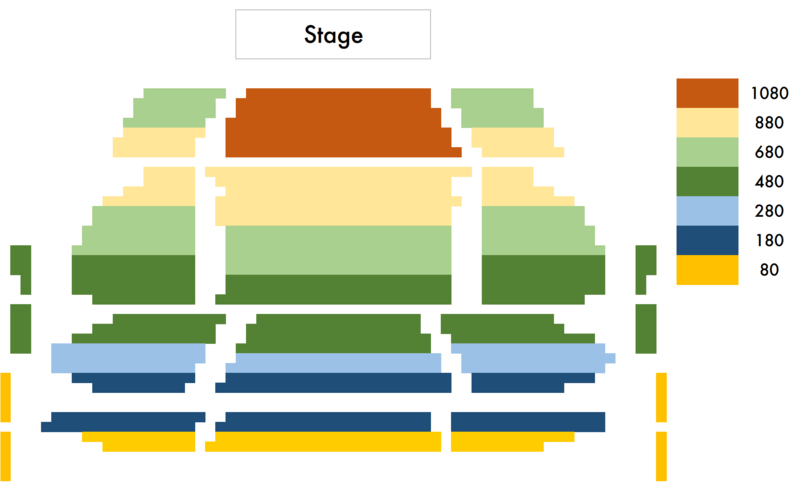 The Orchestra is part of Jazz at Lincoln Center, a performing arts organization in New York City.